Yes, one of them belonged to Elvis. 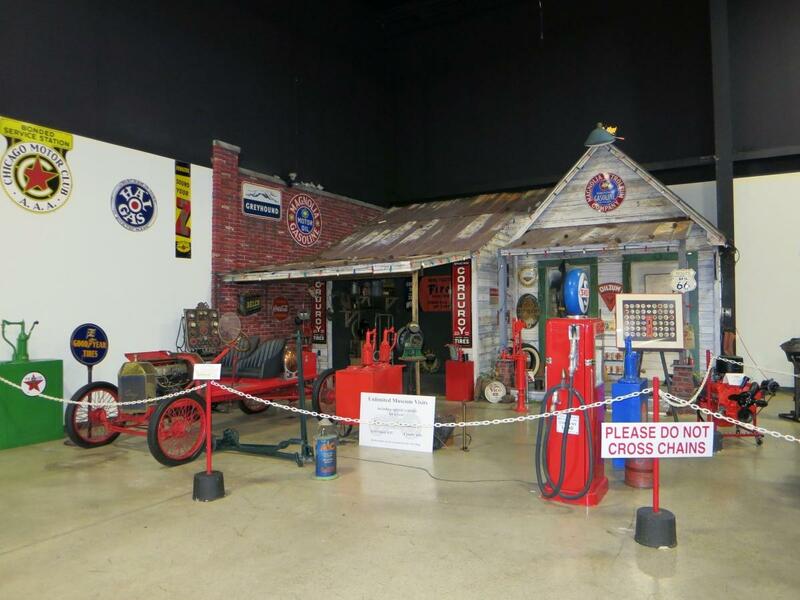 The Tupelo Automobile Museum in Mississippi is closing its doors in spring of 2019. This is sad news for the state's classic car enthusiasts, but it does have a silver lining. All 160 cars in this museum are going up for sale, meaning any of the vehicles you fancy coud soon be your own—if you offer up enough cash, of course. This museum has an impressive collection of antique cars including a replica of an 1886 Benz Patent-Motorwagen, the first production car. Additionally, you'll find a 1908 Glide, a 1911 Sears Buggy, a 1927 Stutz, and a 1929 Duesenberg Model J, just to name a few. A couple of cars in the collection with famous (and fabulous) owners include a 1976 Lincoln Mark IV owned by Tupelo native Elvis Presley and a 1982 Barrister Corvette once owned by Liberace. Some of the more modern classics in this collection are a 1994 Dodge Viper with just 12 miles on the clock, a 1981 Delorean DMC, and a handful of '80s oddities. One such oddball is a 1983 Chevrolet Camarovette, which is exactly what it sounds like. It’s part Camaro and part Corvette, powered by a 350 cubic-inch V-8 with a pair of dual-quad carburetors. Oh, and it also has nitrous and a wild multicolor paint job. Then, there’s the whacko 1985 Triton Aero Car in the mix, a single-seat, three-wheel pizza delivery vehicle. The auction is taking place April 25-27 of 2019, so save up your pennies until then if you want to get your hands on any of these beauties. 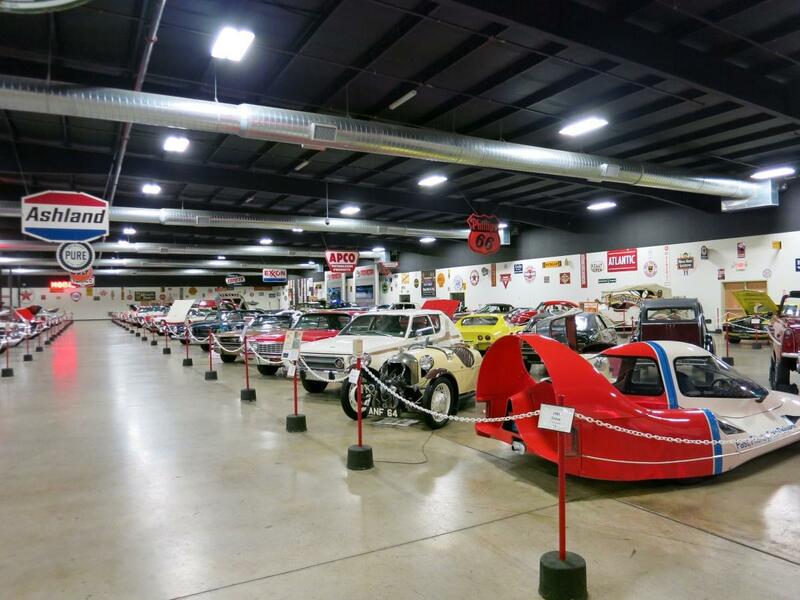 Every car is being auctioned with no reserve and all proceeds are going to the charitable educational foundation founded by Frank K. Spain, the inventor and engineer who founded the museum in 2002 to display his collection a few years before his death. You can see a full list of the cars here. The museum's mechanic says that this 1992 Hobbycar's most vital components are now filled with corrosive water. Silver screen Lamborghinis are under one roof at this Italian museum's new exhibition. Shake hands with Mr. Presley, and the keys to a Fleetwood come next. This exhibit celebrating 75 years of BMW Motorsport will bring a little bit of Bavaria to the Pacific Northwest's best auto museum. Rhode Island is the safest for motorists at this time of the year, according to an analysis of government data.